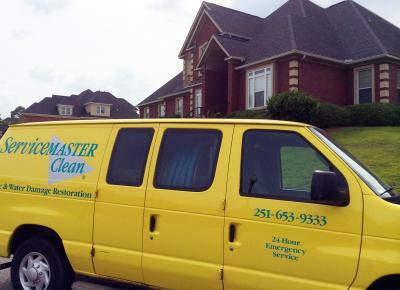 (251) 653-9333 in Mobile and (251) 928-1028 in Daphne, AL are the numbers to call for the true Master of Disaster, ServiceMaster Advanced Cleaning & Restoration in Mobile, AL. We handle water damage restoration jobs like this one in a local hotel all the time, and we have been doing this work for nearly 30 years right here in Mobile & Baldwin County Alabama. 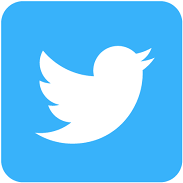 Please see our many videos and informative articles at http://www.servicemastermobilealabama.com. If you ever have a water damage issue, or if you just need advice, give us a call. Remember to call this specific number, (251) 653-9333, enterprise number 7027. We would be honored to serve you.